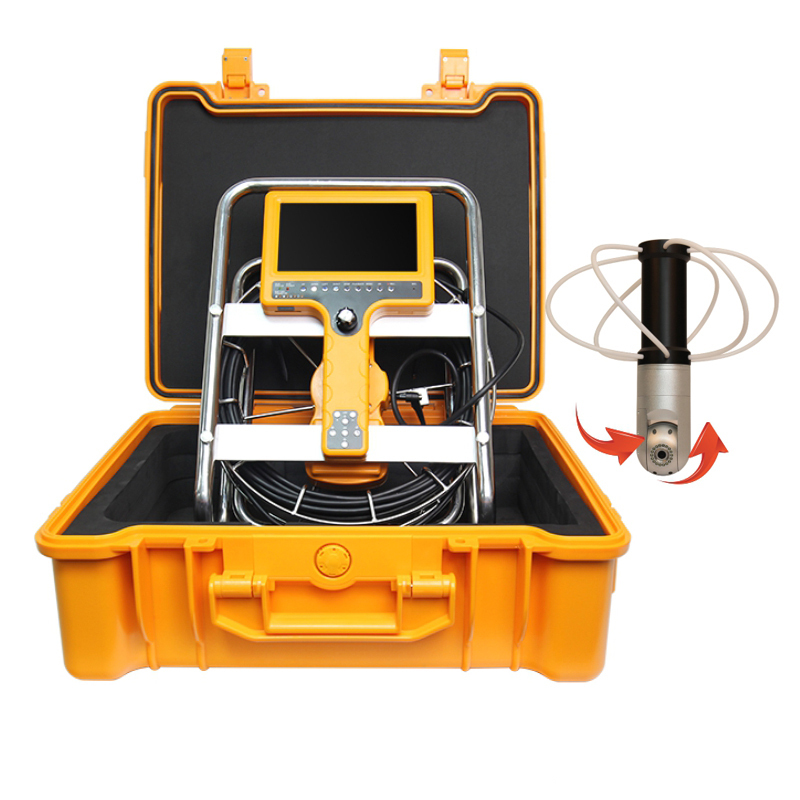 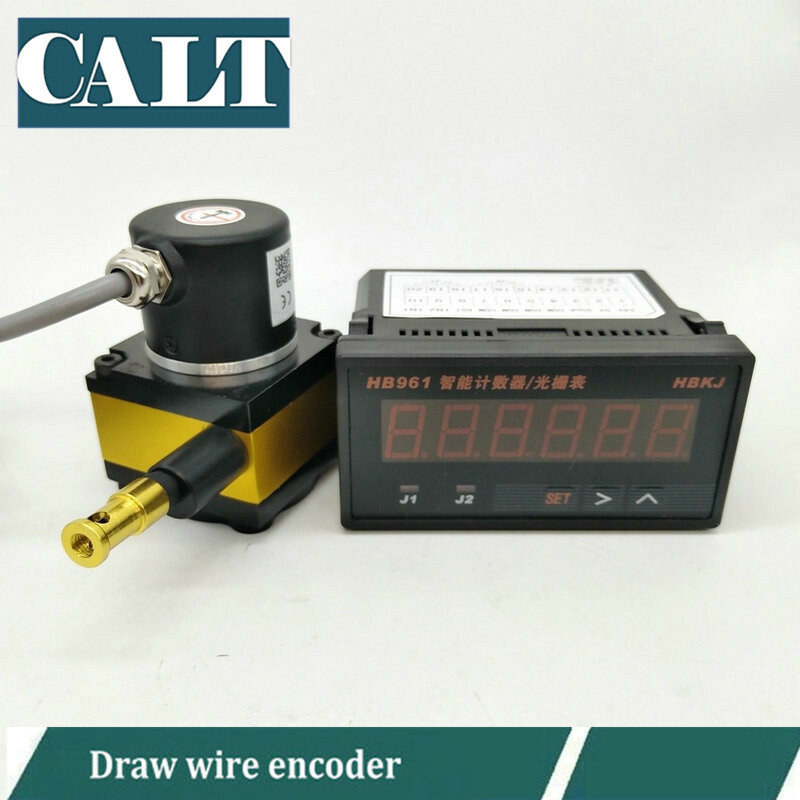 The device is a low cost, compact and easy to use encoder based cable-extension transducer. 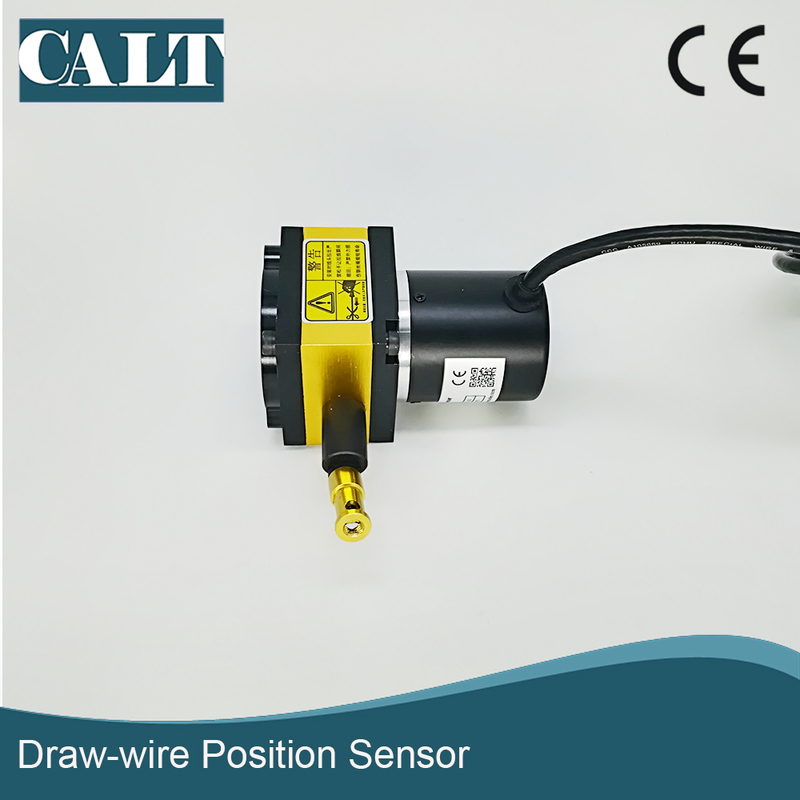 The draw wire sensor provides an incremental encoder feedback signal. 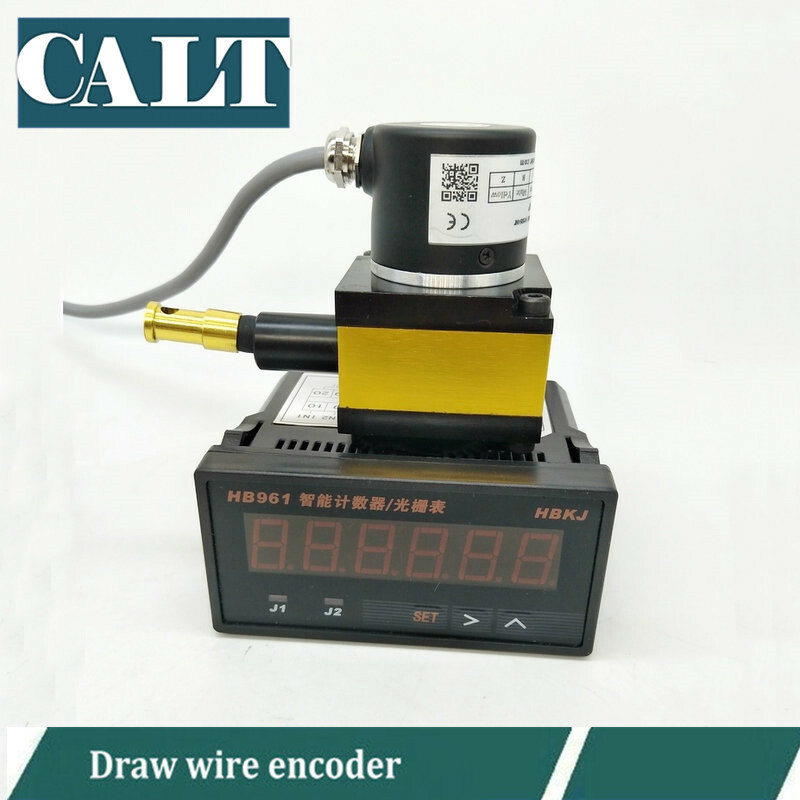 Chains, cranes and cable winch to adjust, such as forklifts, stage equipment, lifts and cranes device. 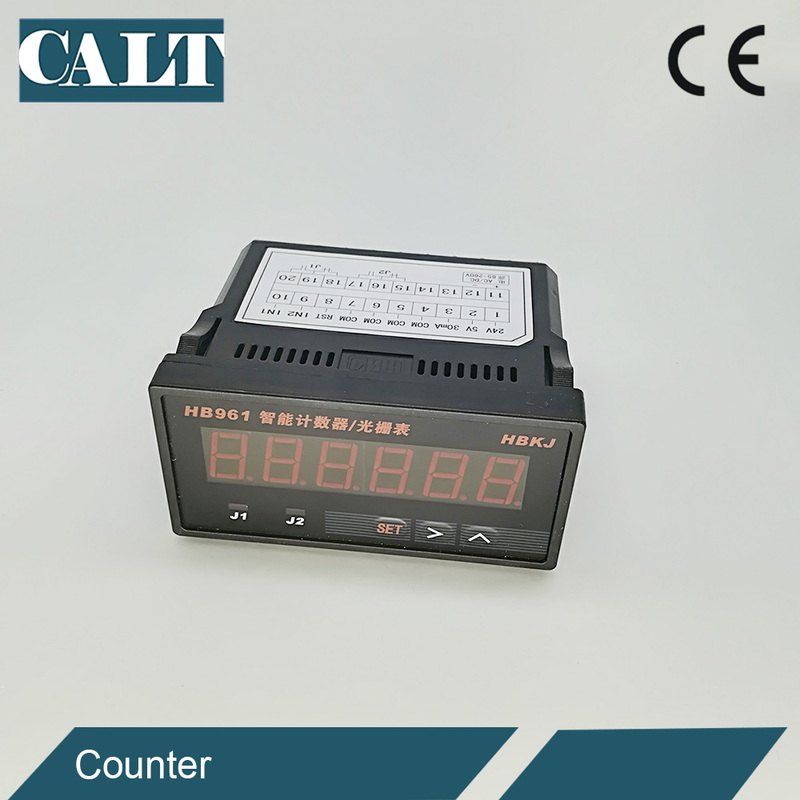 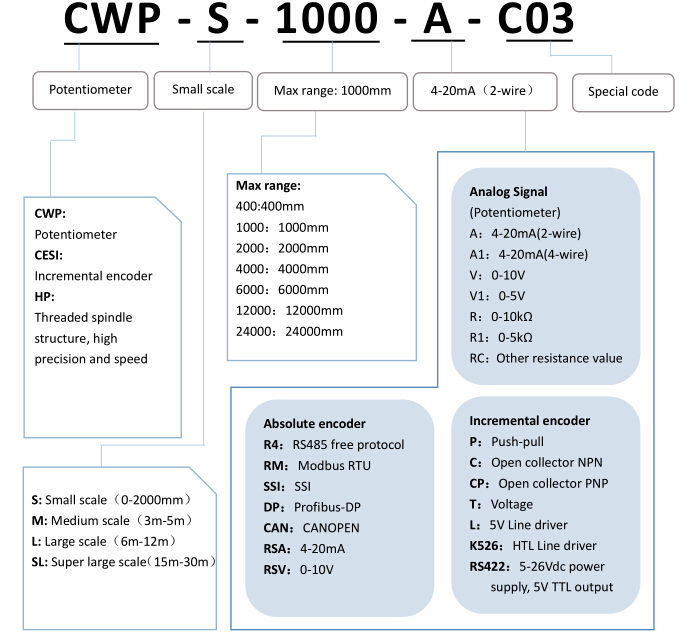 Enter the 5V, 24V DC voltage and DC current 30mA signals.